Cristhian is excited to join the Ensemble of Miss You Like Hell. The show is a collaboration between Company One and American Repertory Theater. The show is being directed by Summer L. Williams, with music direction by David Coleman. It will run from January 10th through the 27th at the OBERON, in Harvard Square. For tickets and more information click here or visit the Facebook Event. 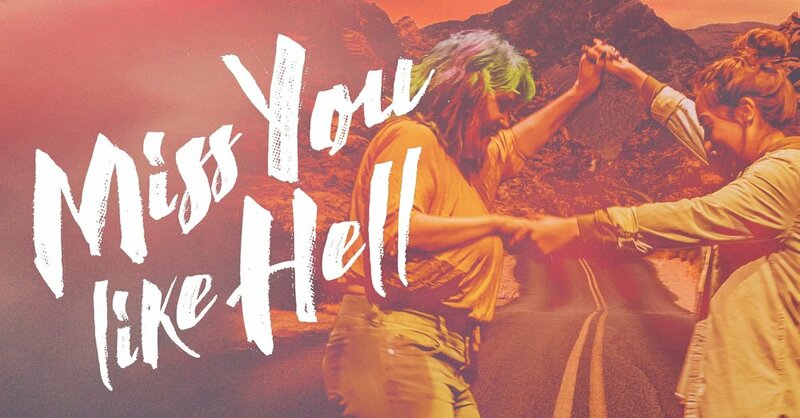 Read about Miss You Like Hell in The Boston Globe. Third one is the charm, as they say. 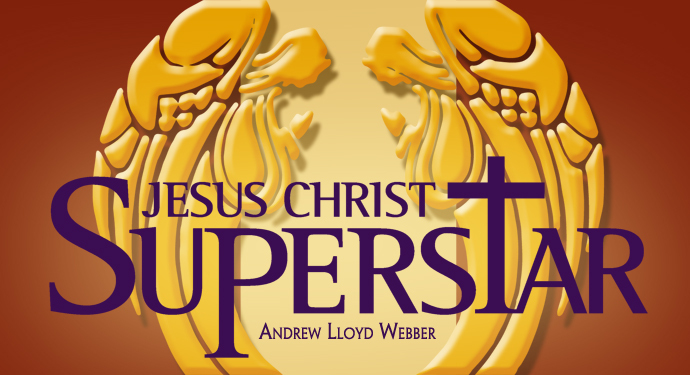 After playing Pontius Pilate twice before, Cristhian finally had the pleasure of playing the role of Jesus in Jesus Christ Superstar, at The Firehouse Center for the Arts in Newburyport, MA. The show was directed by Joseph Juknievich, with musical direction by Alisa Bucchiere and choreography by Jen Steeves and Fontaine Dollas Dubus. Firehouse Center for the Arts website.